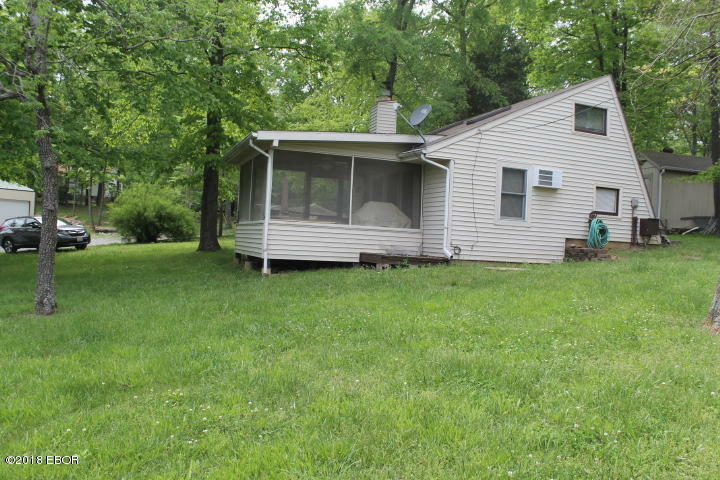  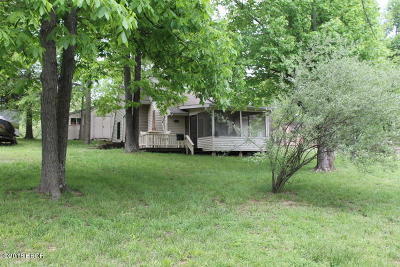 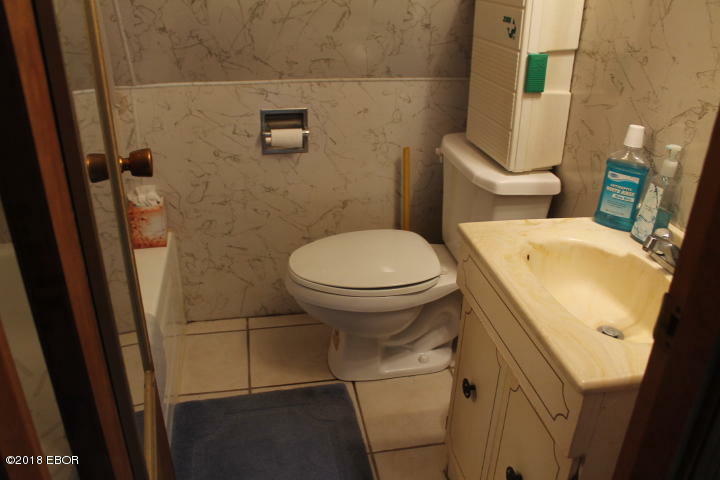 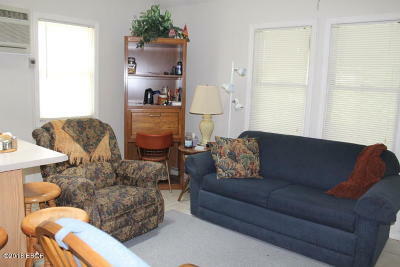 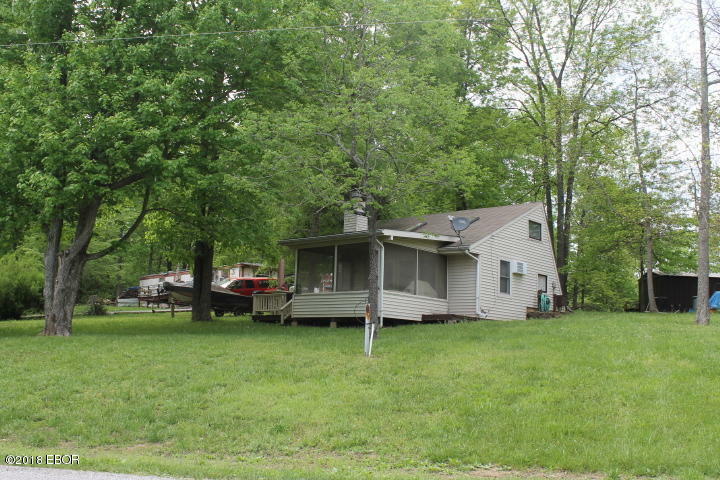 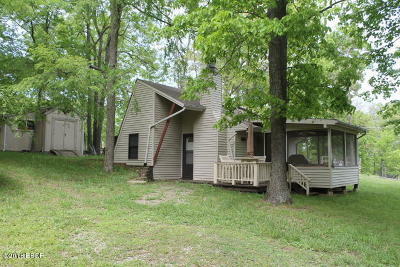 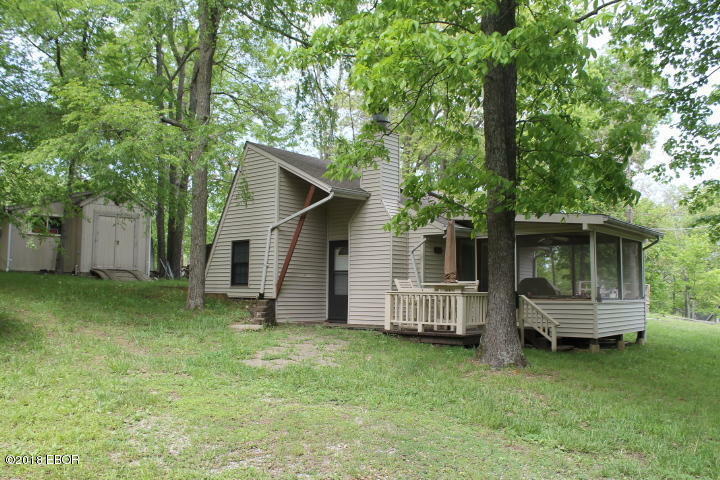 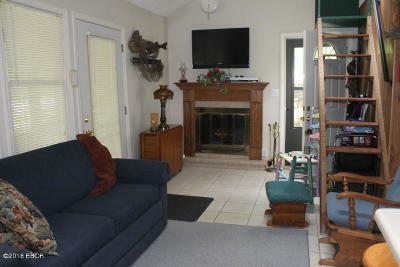 One of the most affordable properties on the lake. 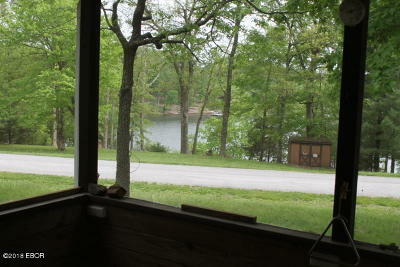 The cabin sits off the lake (so lower taxes) . 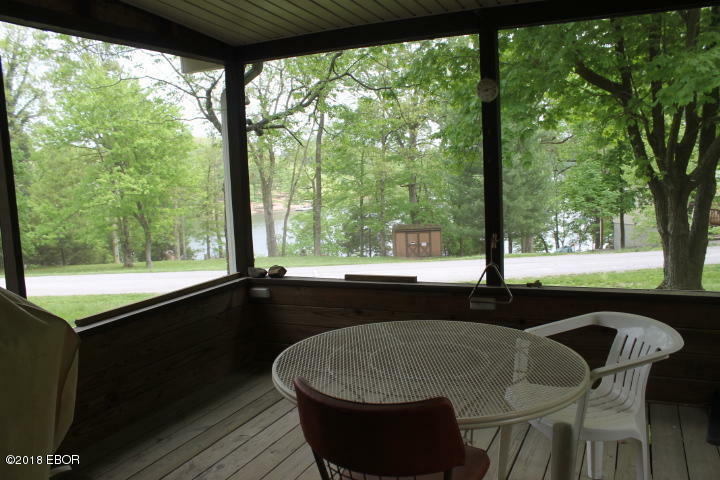 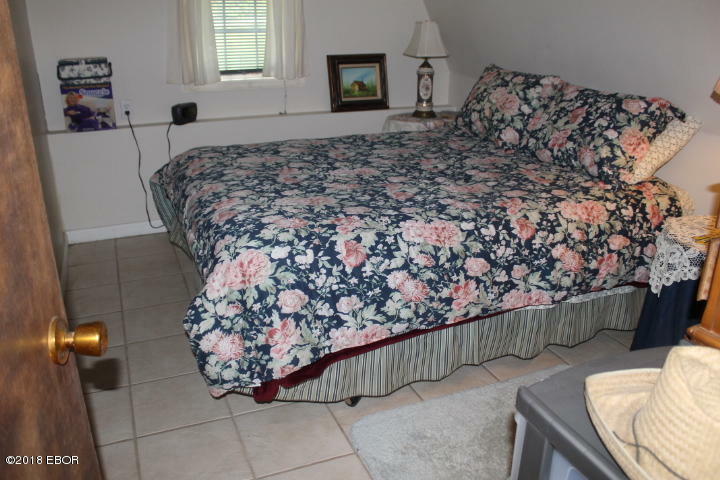 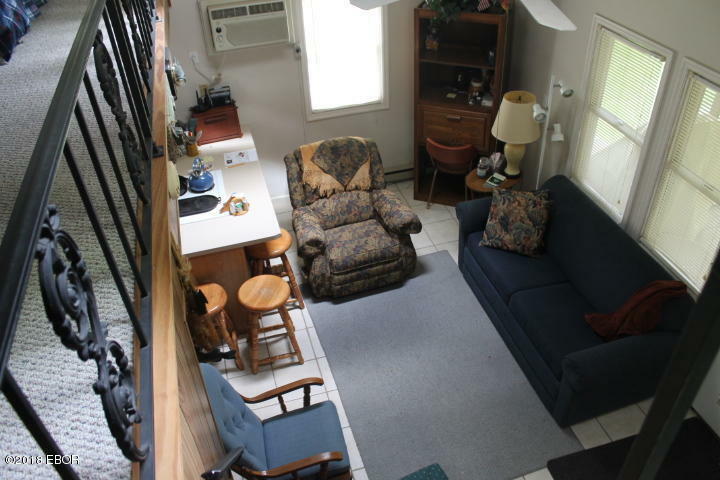 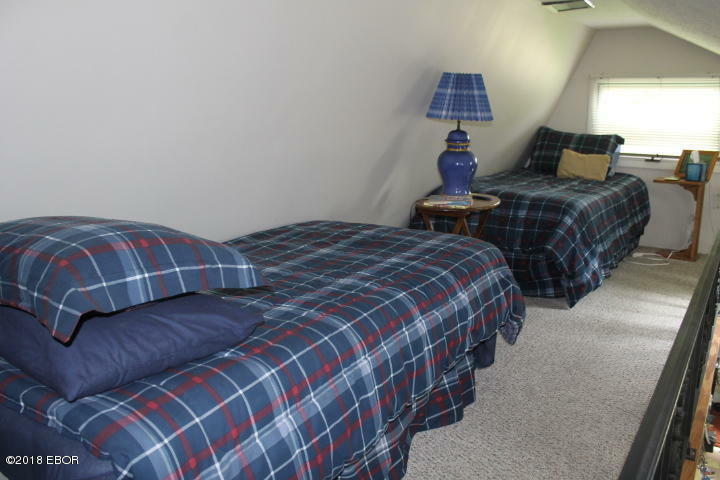 The cabin comes fully furnished and has a screened porch and a wood burning fireplace. 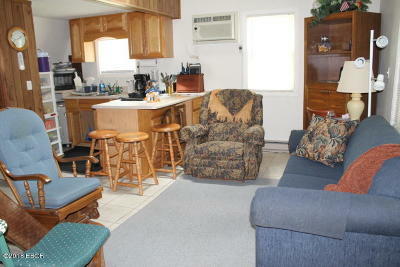 First level has the living/dining area, kitchen, 1 bedroom and the bathroom. 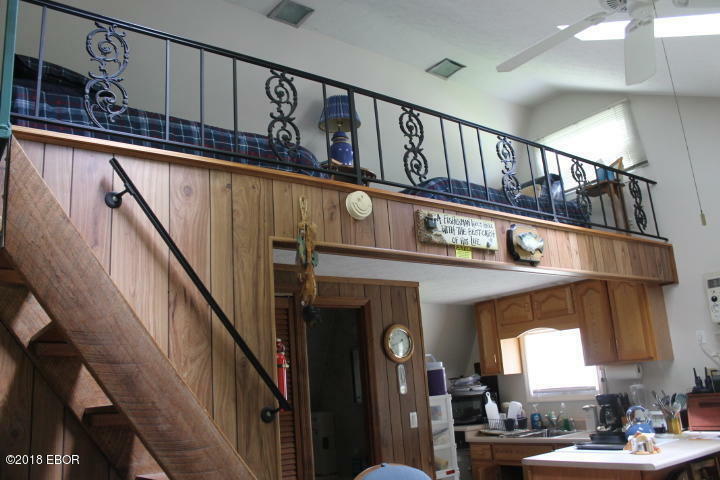 Loft area currently has two beds and looks out over the living room area. 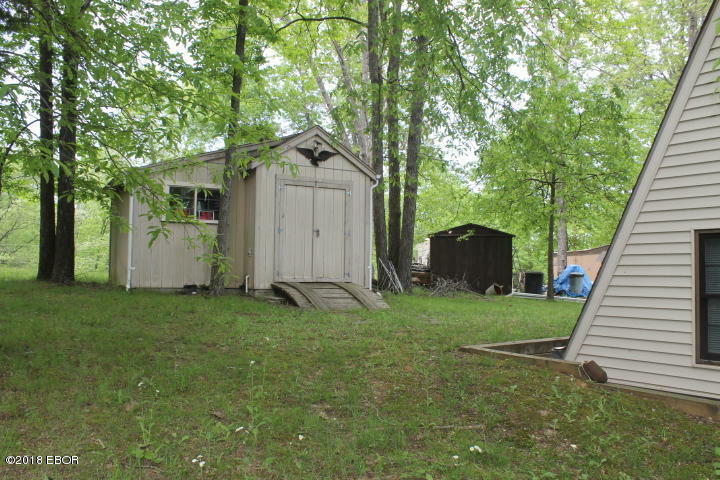 Storage building included.